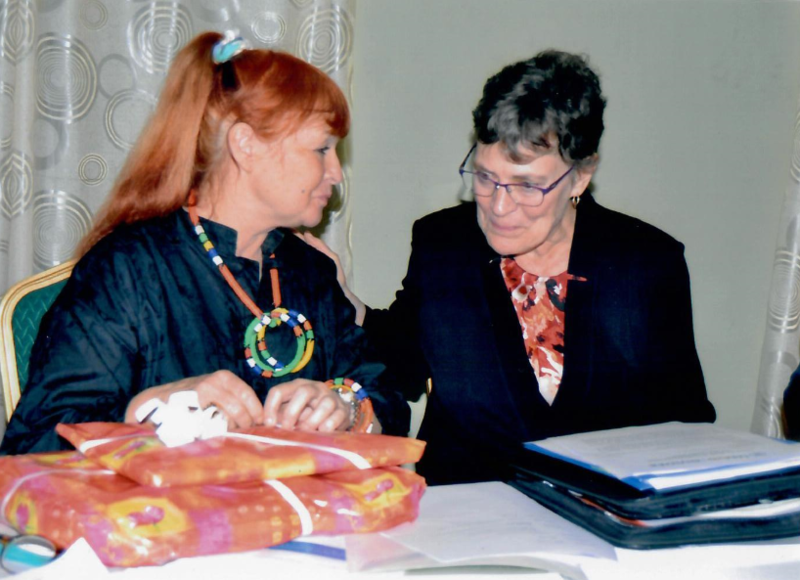 SIAPS has worked with Guinea’s Ministry of Health since February 2012 to help expand malaria prevention and treatment programs and strengthen the country’s pharmaceutical systems. To support these two objectives, SIAPS provided technical assistance to strengthen governance in the pharmaceutical sector, enhance the availability of pharmaceutical management information systems at all levels of the health system, and improve capacity for pharmaceutical supply management and services. Despite the Ebola outbreak and the challenges posed by the epidemic, SIAPS continued providing assistance to country counterparts to improve the implementation of activities to control malaria. 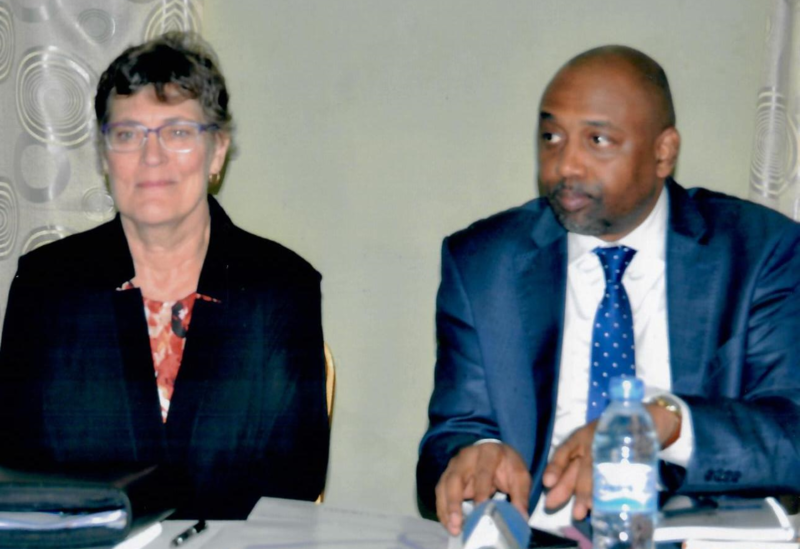 As SIAPS concluded its work in Guinea this year, the program’s successes were celebrated at a closing ceremony in Conakry on September 20, 2017, chaired by the Minister of Health, Dr. Abdourahmane Diallo, and by the USAID Mission Director to Guinea, Ms. Barbara Dickerson. During the event, Dr. Marie Paule Fargier, SIAPS Guinea Country Project Director, and staff members presented the achievements of the program. These included refining the country’s National List of Essential Medicines and treatment flow charts, establishing a national logistics management system and a Unit for Logistical Management of Health Commodities (UGL), and successfully training key members of the Programme Nationale de Lutte contre le Paludisme (PNLP) on tools and procedures required for developing forecasts and procurement using the web-based tool Quantimed. Ms. Dickerson added that the project developed an approach to strengthen the Ministry of Health’s institutions. This put the Central Pharmacies of Guinea at the core of SIAPS’ activity, with the project training more than 1,000 people around the country to manage pharmaceuticals and improve pharmaceutical management practices through the “Medicines for All” training, as well as training on managing Ebola commodities and essential medicines and on the Procedure de Logistique Integrée manual. Members of the Central Pharmacy of Guinea, as well as coordinators from the UGL and the PNLP, also spoke during this event and reported on the progress made through SIAPS’ expertise and trainings. Dr. Moussa Konate, Director General of the Central Pharmacy of Guinea, appreciated the value of SIAPS’ contributions to the pharmaceutical world in Guinea. He noted that SIAPS provided a modern and proficient software tool to his directorate that helps them function efficiently.